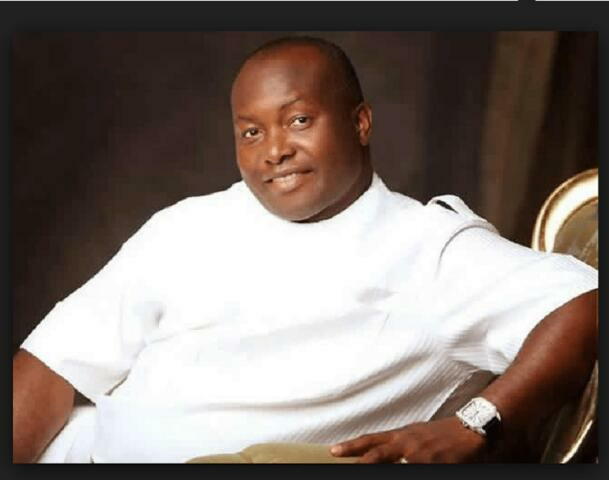 Dr. Ifeanyi Ubah, the managing director of Capital Oil and Gas Limited has finally regained his freedom after being held for about six weeks in the custody of the Department of State Services (DSS). According to sources, the oil mogul was set free yesterday night unconditionally by the DSS after a “No Case” was established, following a tedious investigation by the agency in his rift with the NNPC. Lagos at the moment, we are expecting him in Nnewi (in Anambra State) by the weekend. “We don’t have details of his release and conditions attached. There was wild jubilation here when he spoke to one of our bosses this morning”. The source from Ubah’s camp who also said the oil magnate decided to keep his release on a low key. Dr. Ubah was arrested and detained by DSS on May 5, 2017, over his connection with a claimed theft of of petrol kept in his tank farm in Lagos by the Nigerian National Petroleum Corporation, NNPC, worth over N11 billion.